After six straight months of price declines through September, is gold starting to glisten again? 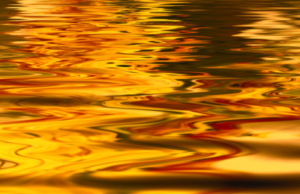 The author of today’s article lays out why he is positive about the prospects for both gold and gold-mining equities, stating “we believe there are some interesting potential catalysts for gold in the current market environment. And in an environment of rising prices, we see significant opportunity in companies that mine gold.” For more, CLICK HERE.